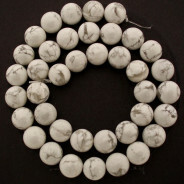 Fresh and earthy lemon/Lime with creamy white markings. 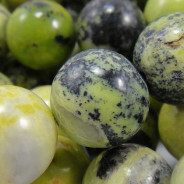 Lemon jasper is believed to gently nurture and renew energy. 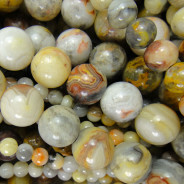 Jasper supports during times of stress and brings a sense of tranquillity. 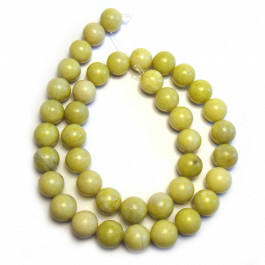 Yellow - the solar plexus chakra primary colour. 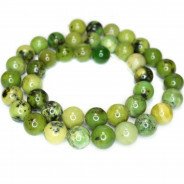 The colour for for Energy and Vitality inner strength and personal power.